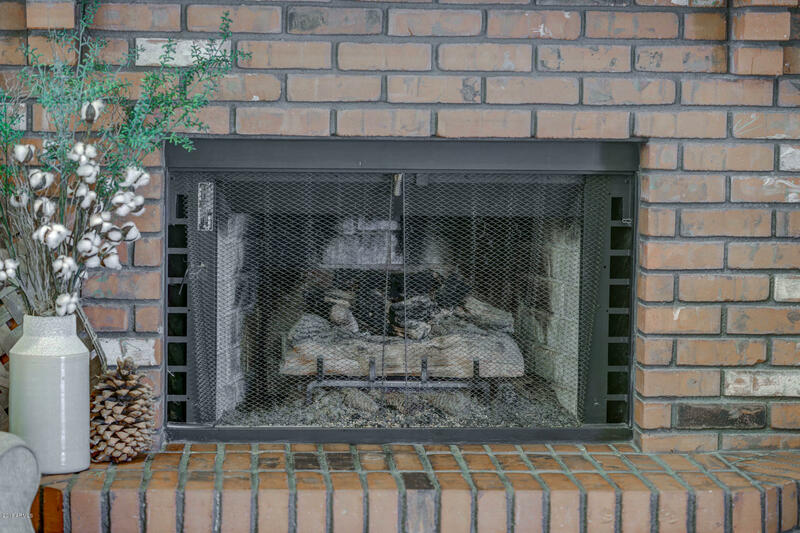 READY TO GRAB YOUR FAVORITE DRINK AND MAKE THE BEST WOOD FIRED PIZZA IN TOWN ALL WHILE STAYING IN YOUR OWN BACKYARD?!?! 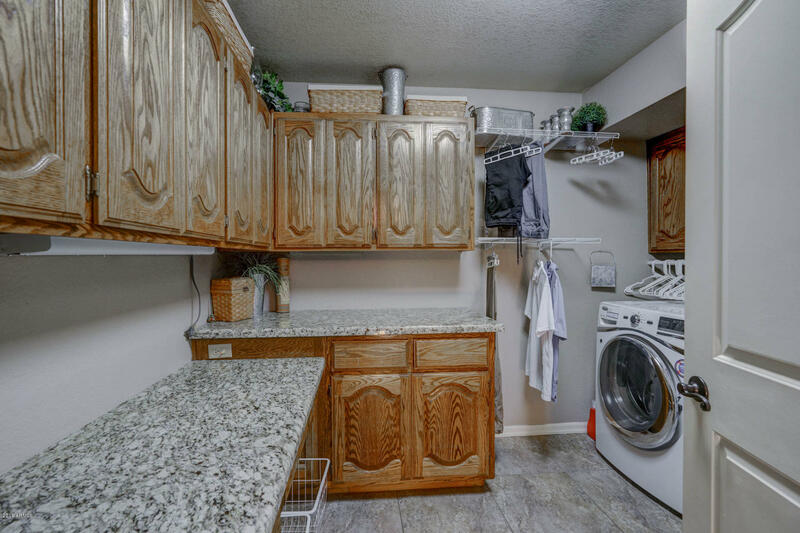 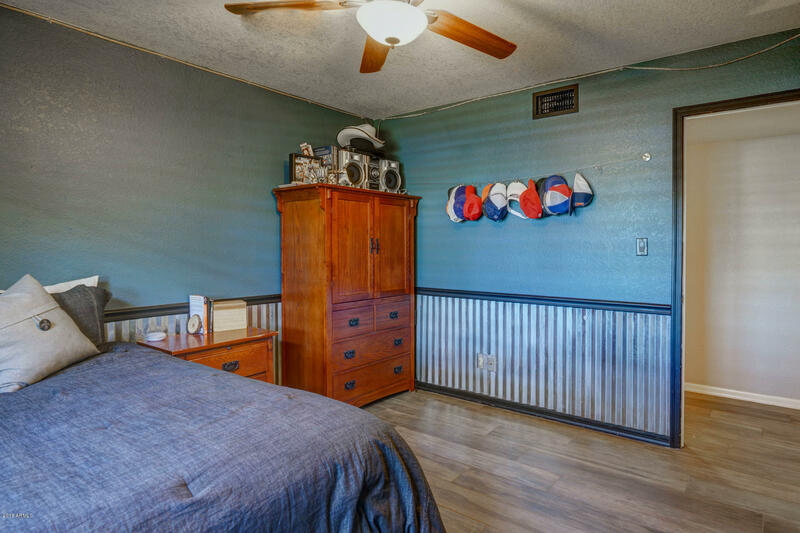 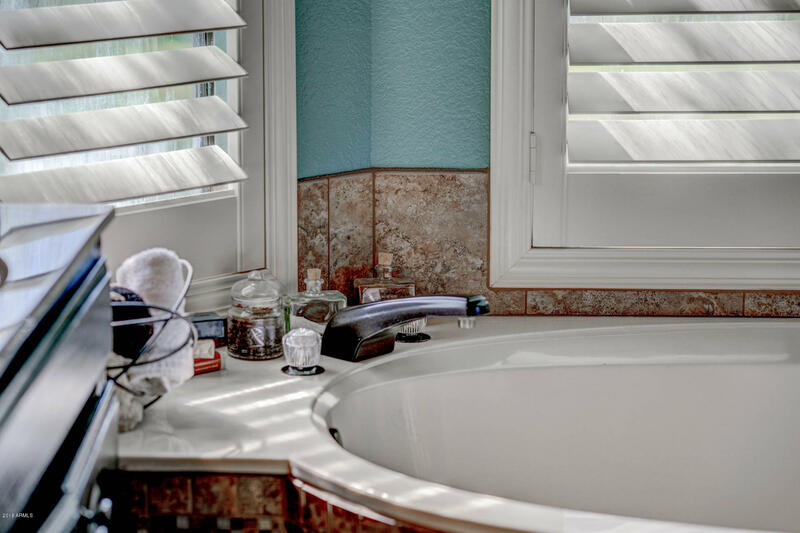 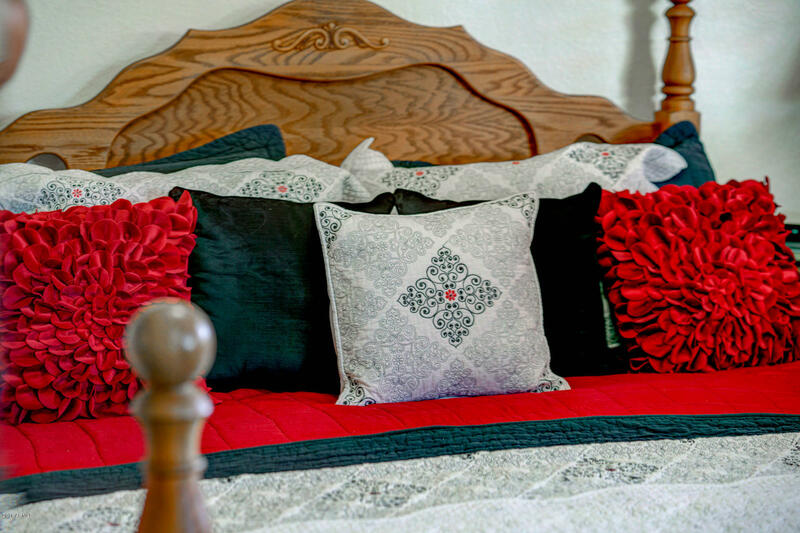 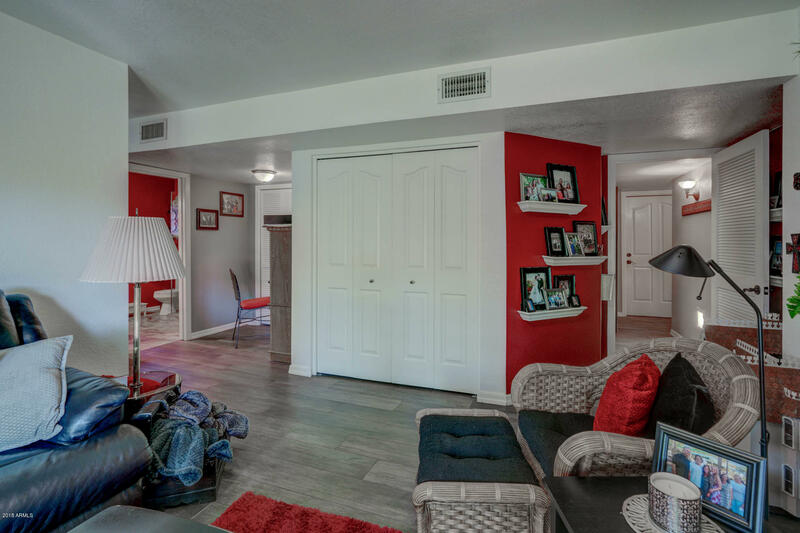 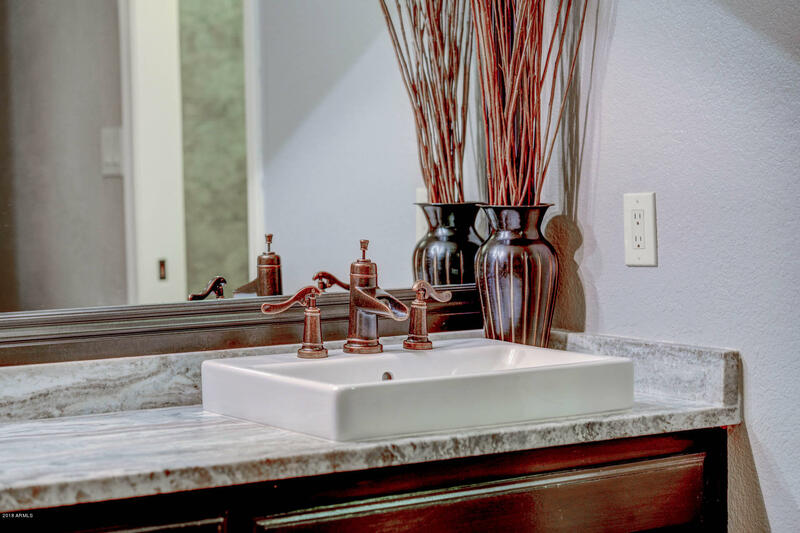 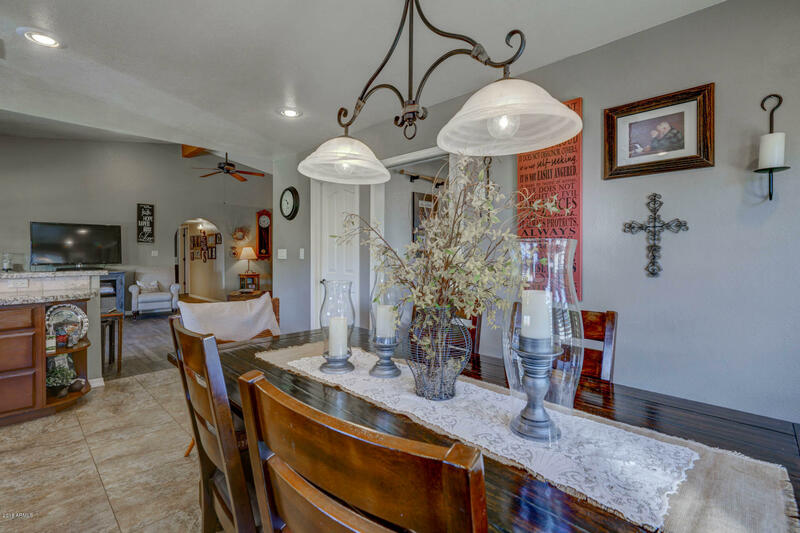 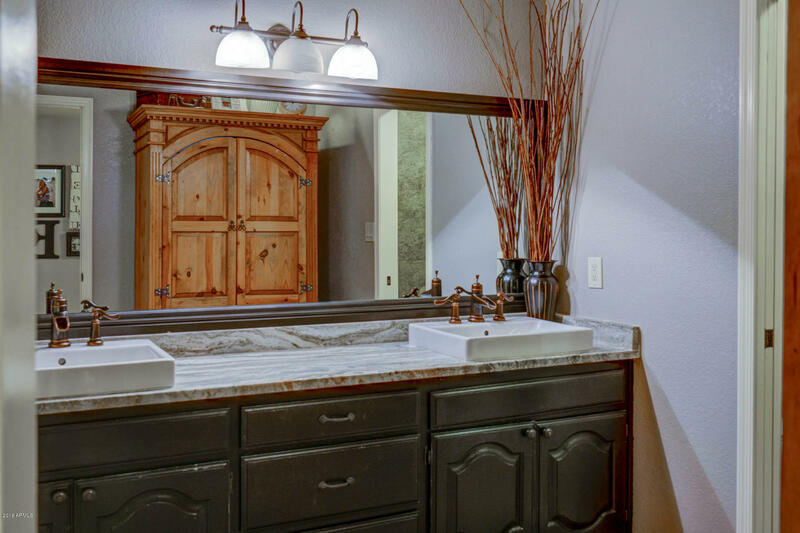 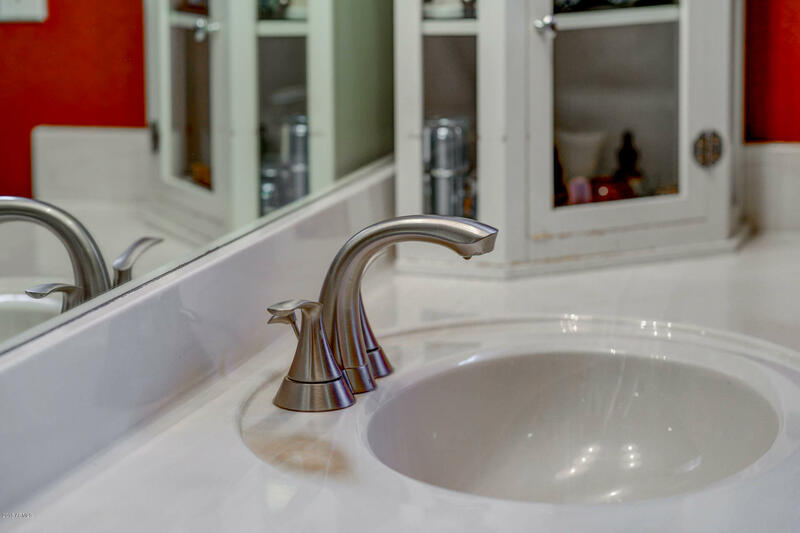 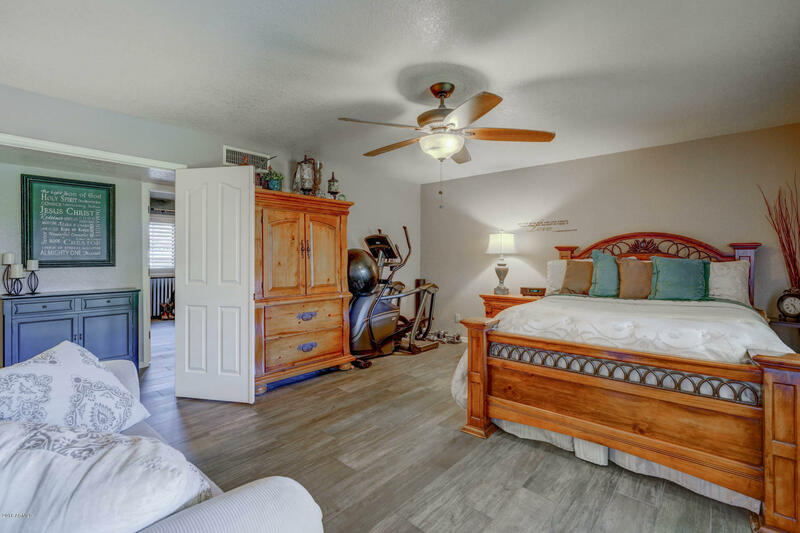 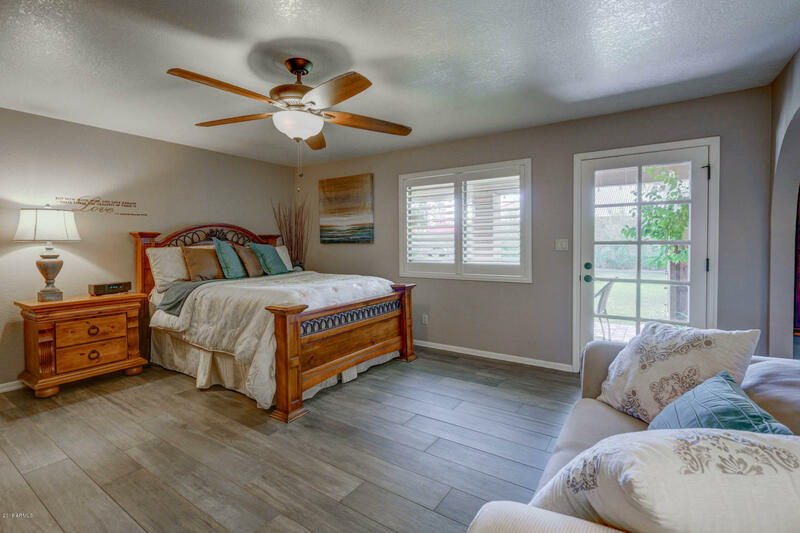 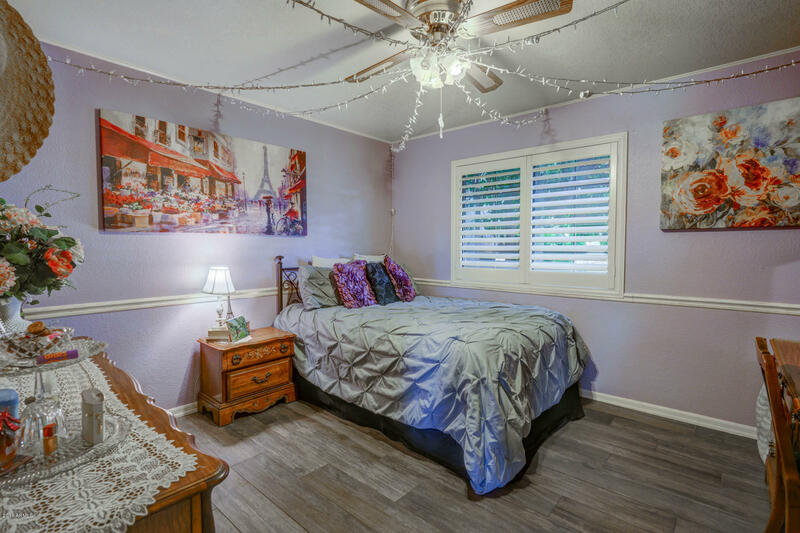 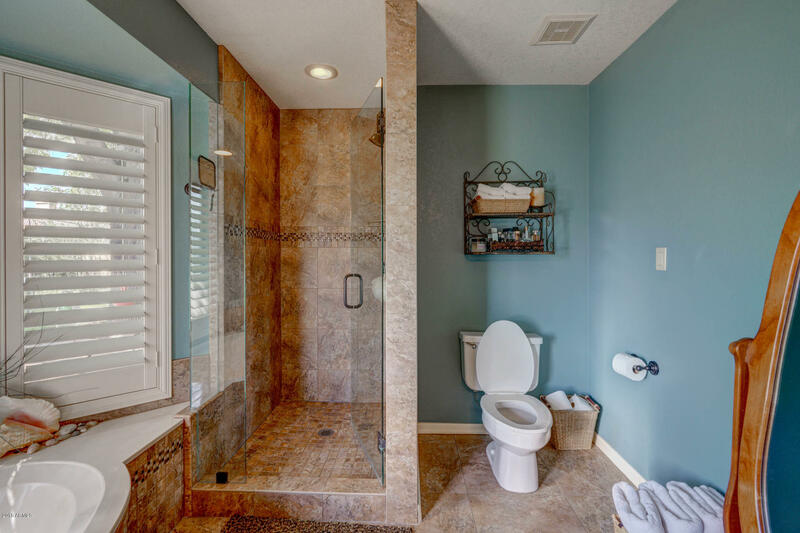 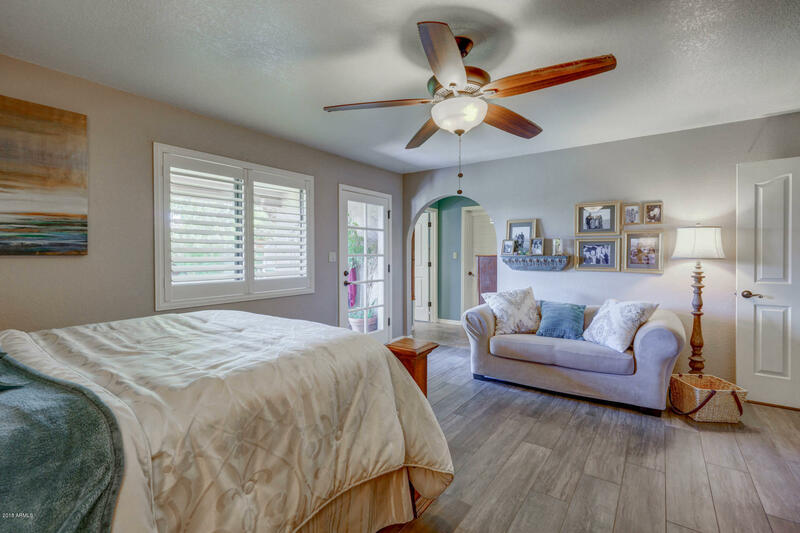 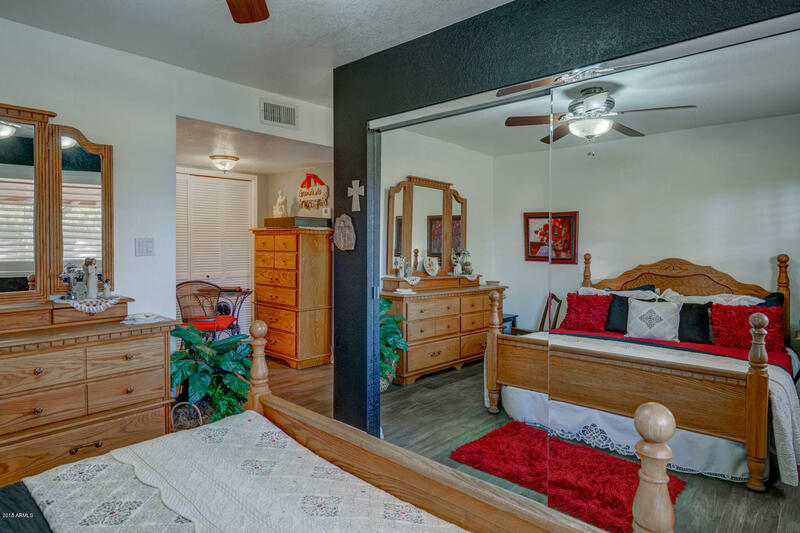 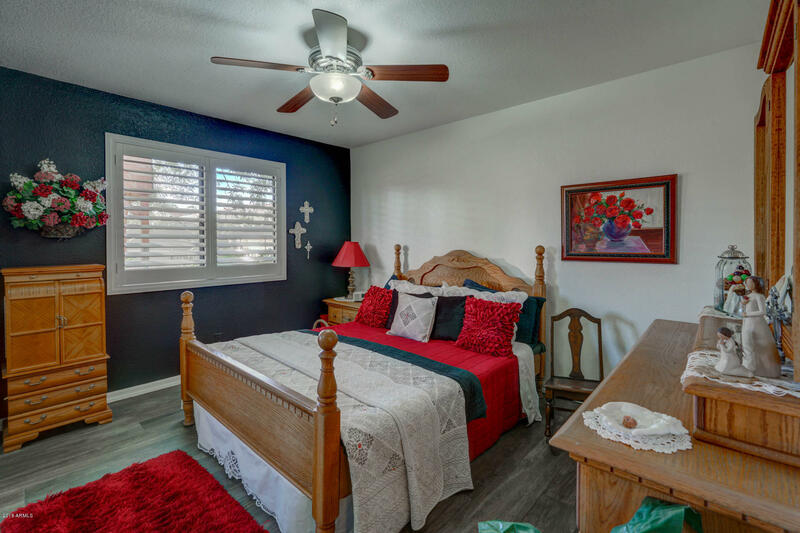 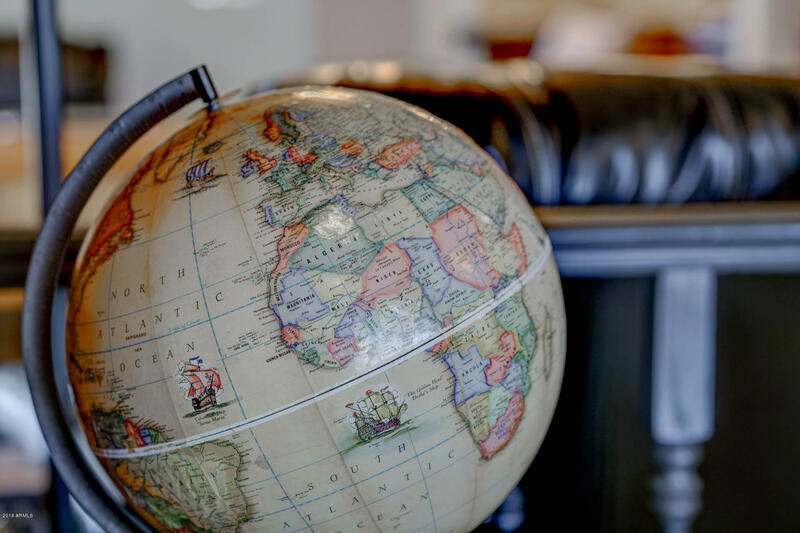 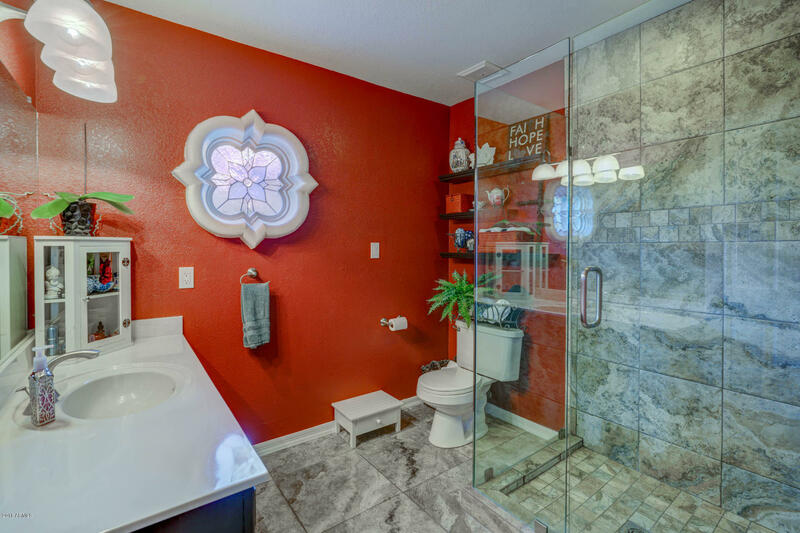 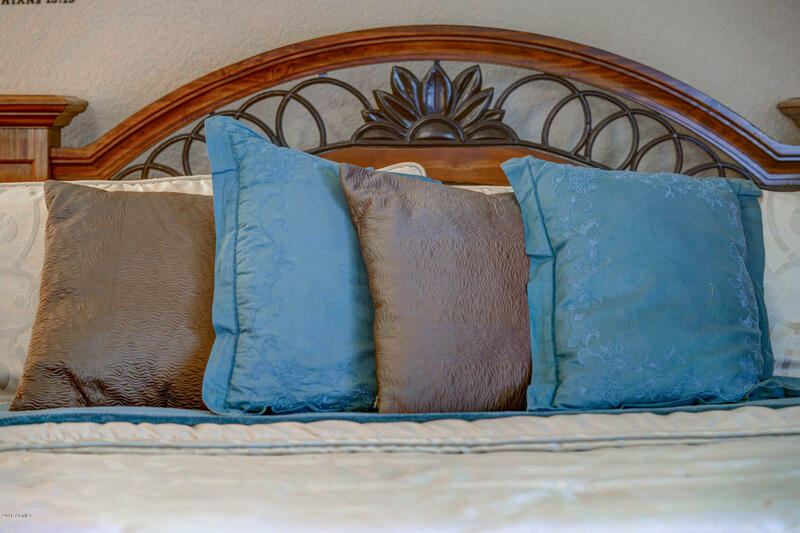 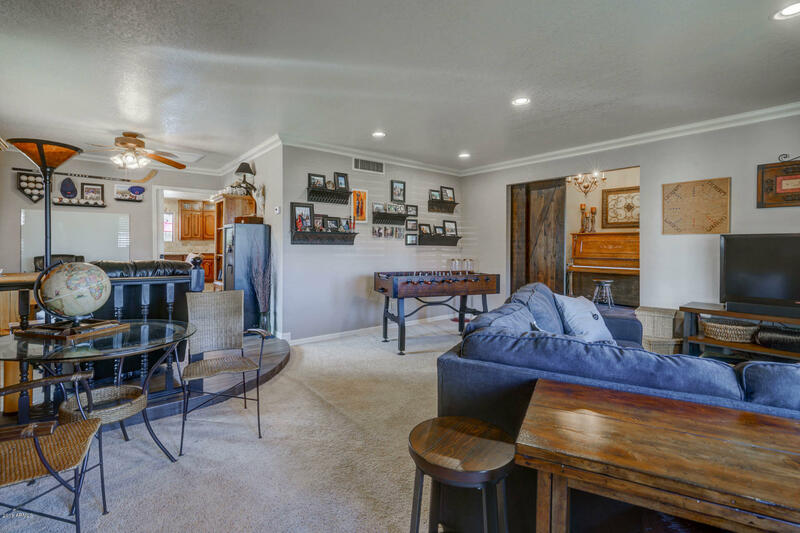 Well then look no further, because this home has been completely remodeled with entertaining in mind. 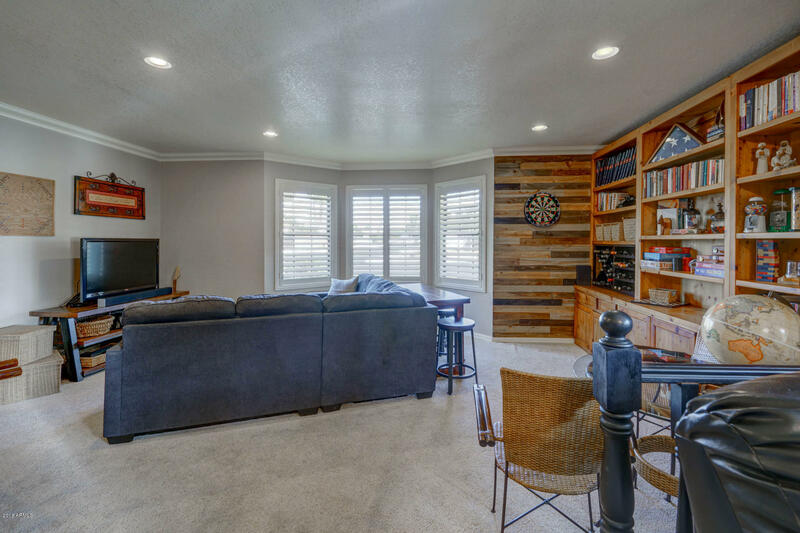 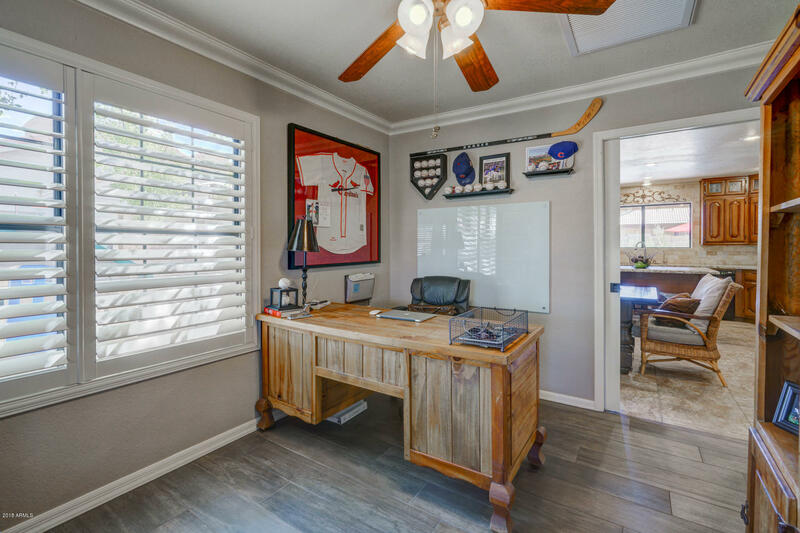 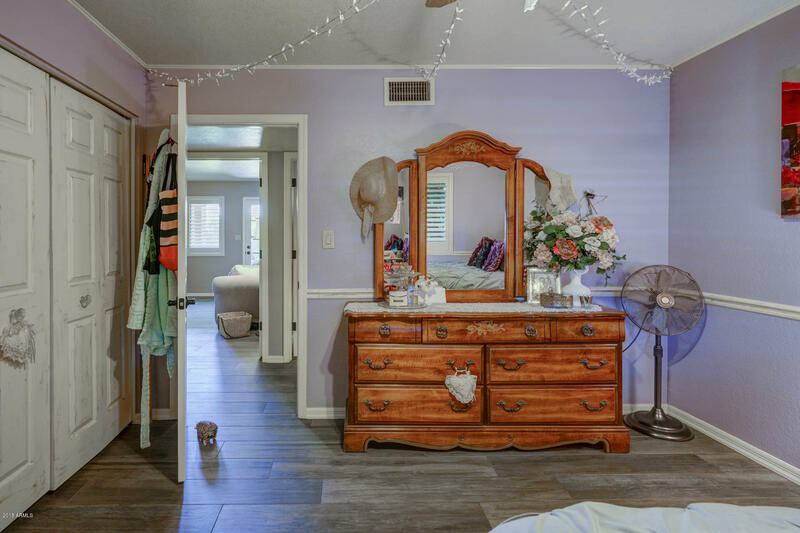 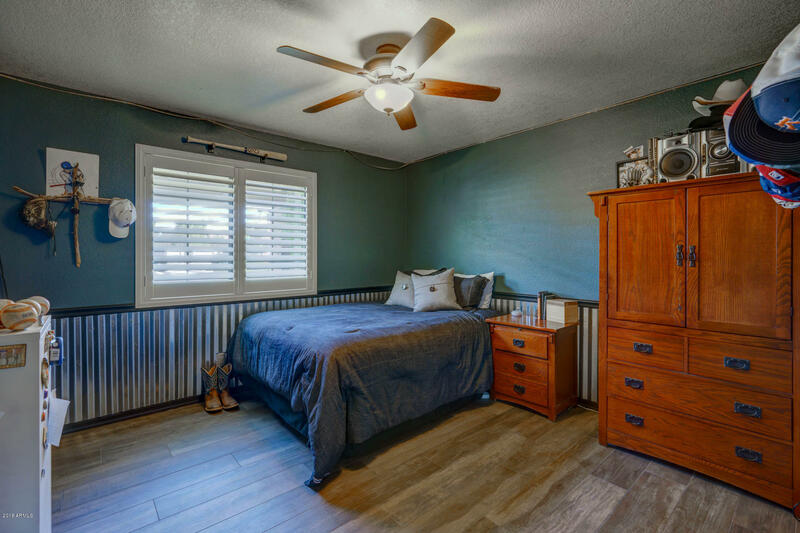 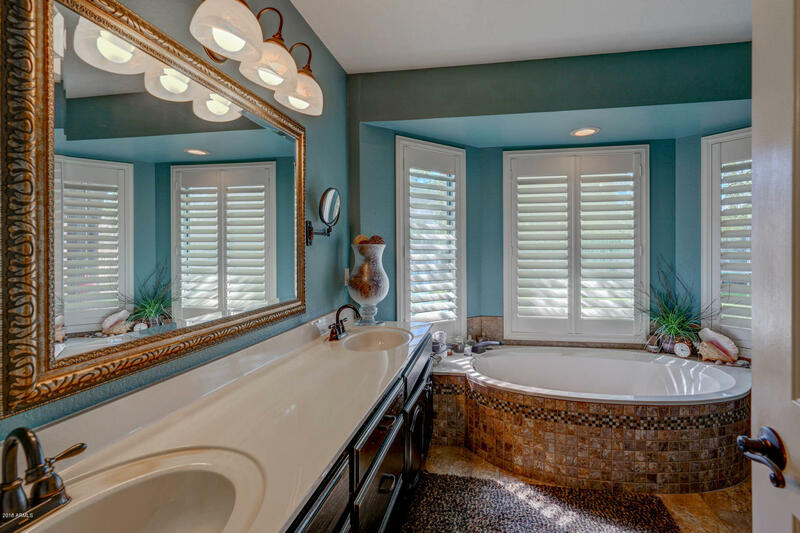 Complete with an open kitchen concept, shutters throughout, a backyard to die for and a secondary master suite with it's own entrance and living area for guests, in-laws, or independent teens. 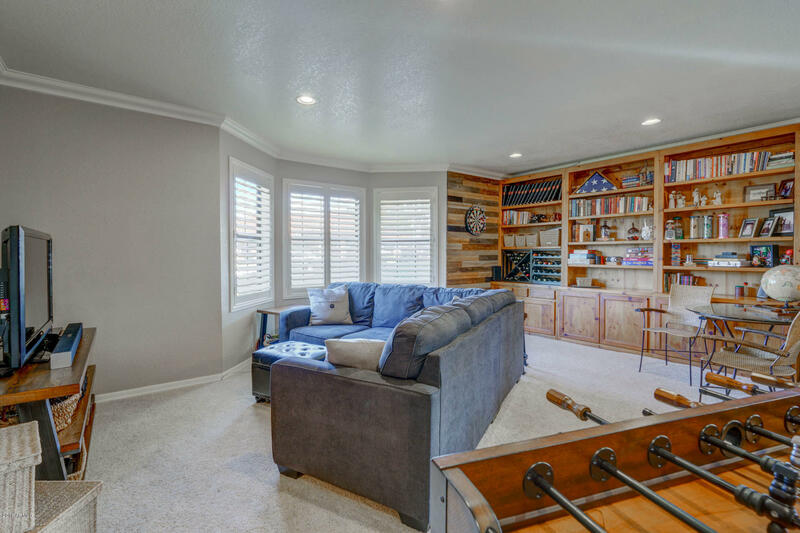 This home is a homeowners paradise for having friends and family over and having some fun or just enjoying it all to yourself on a quiet evening. 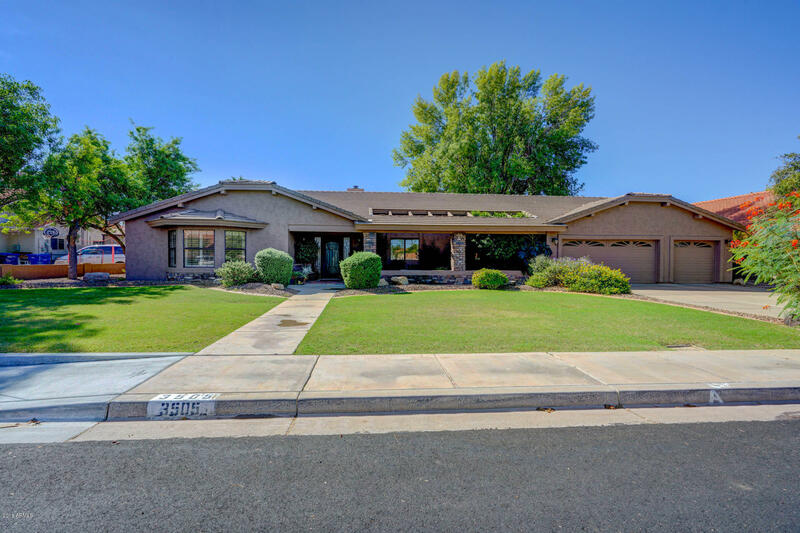 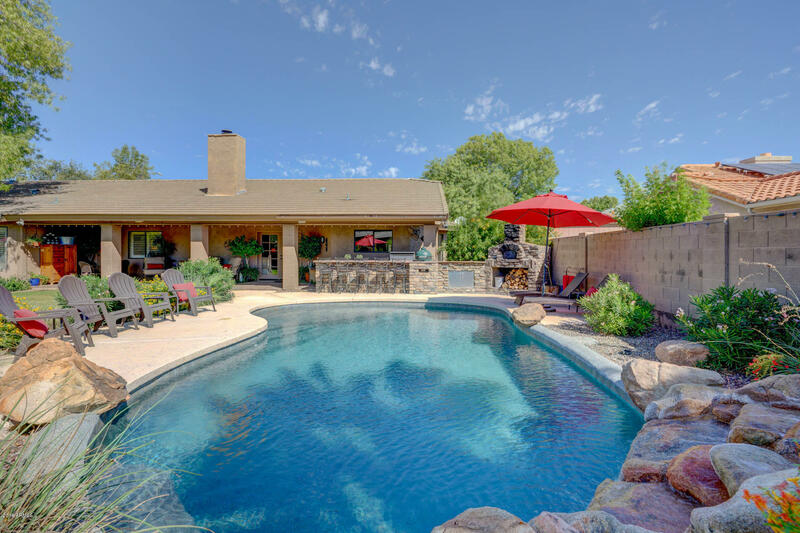 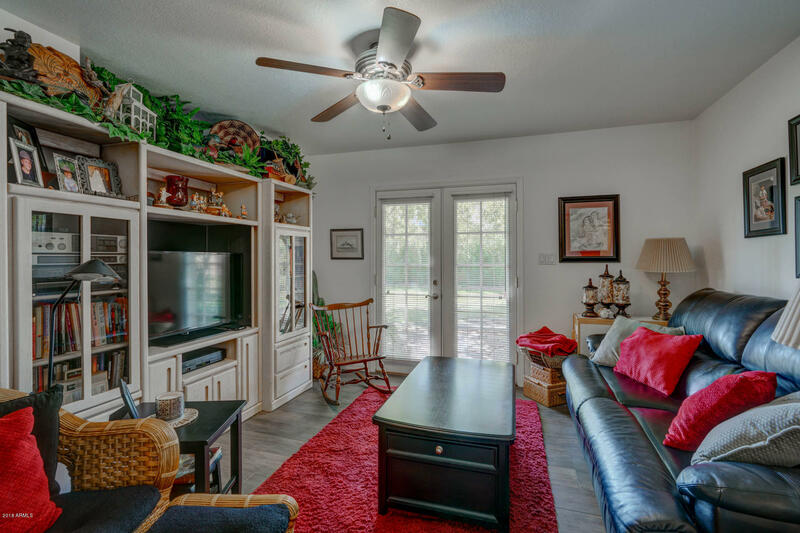 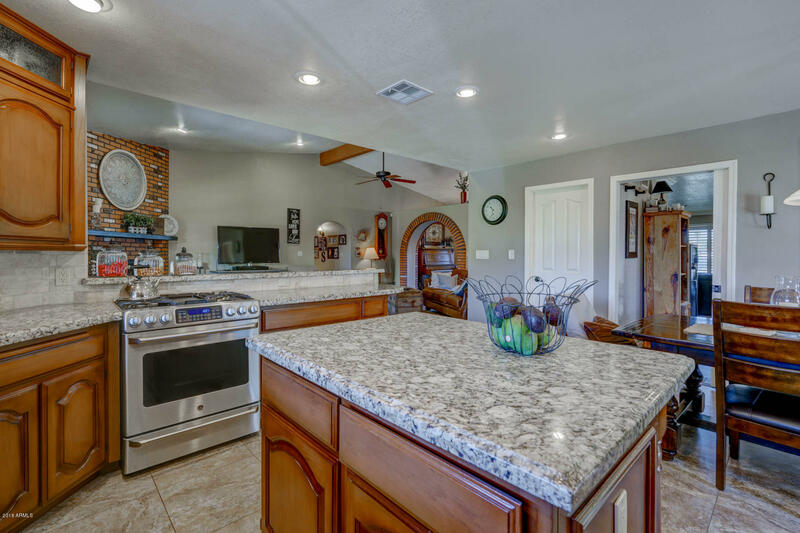 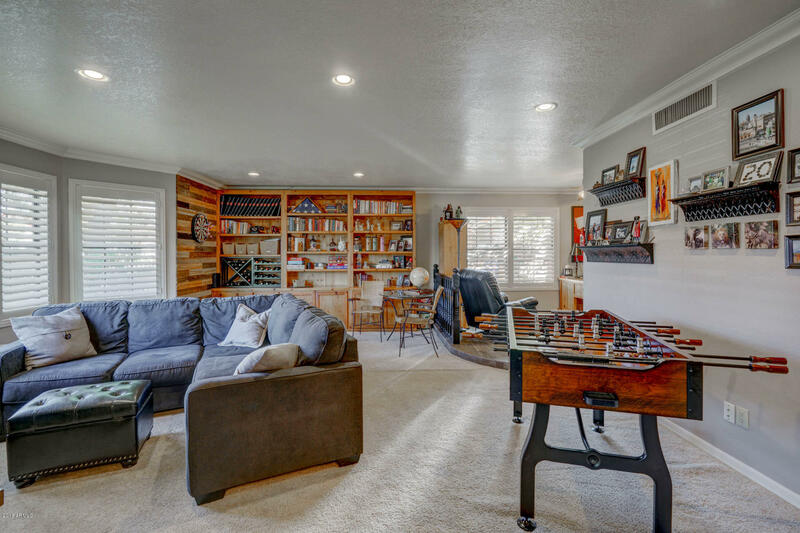 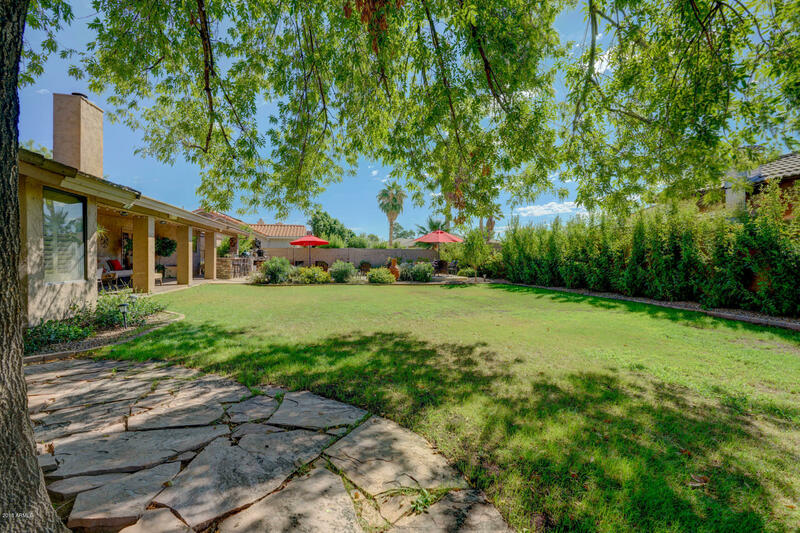 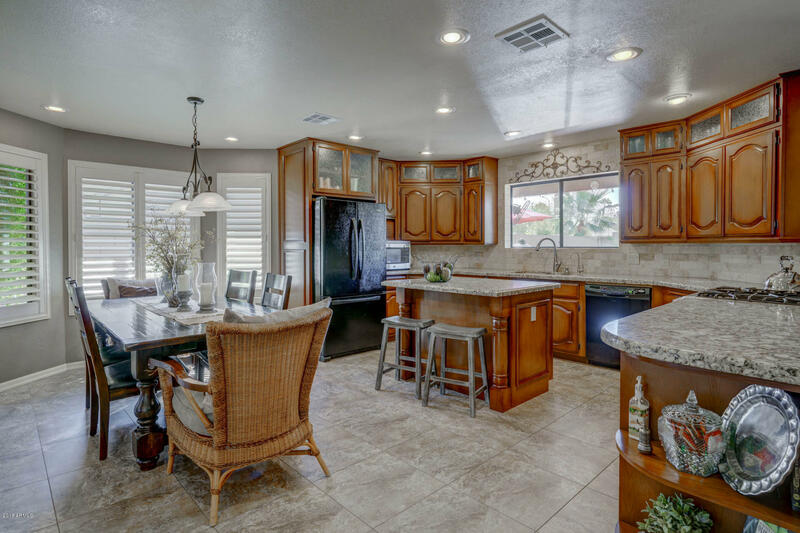 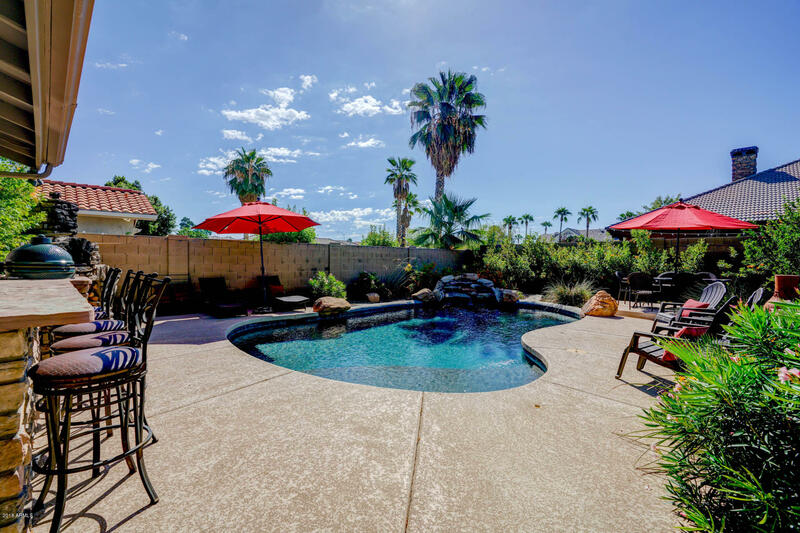 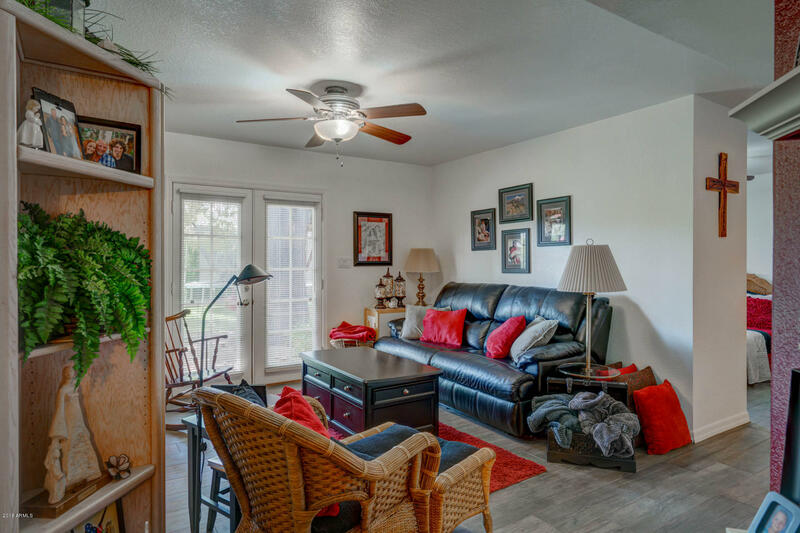 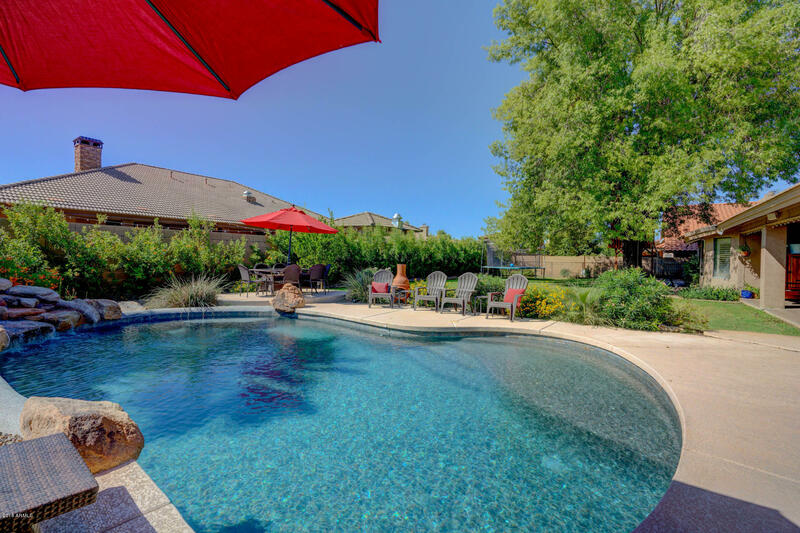 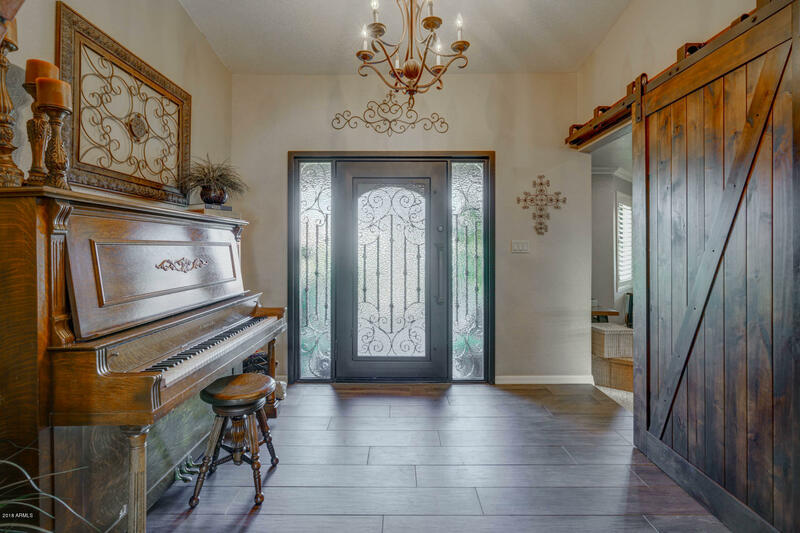 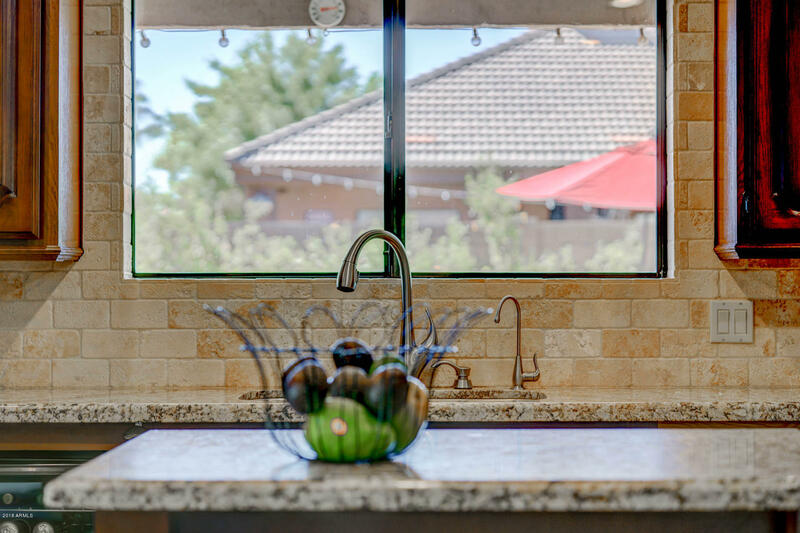 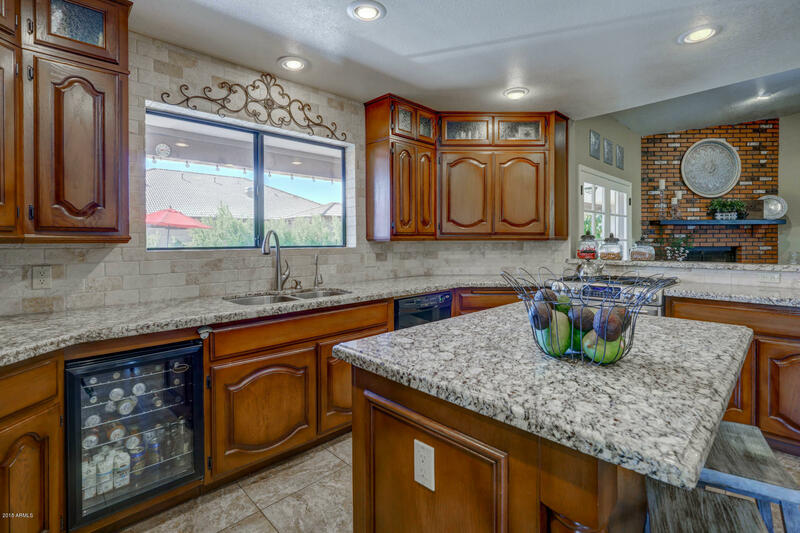 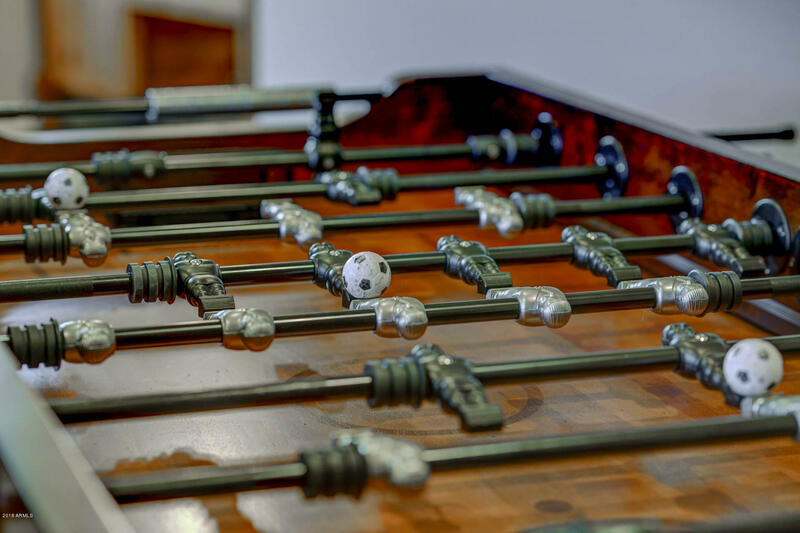 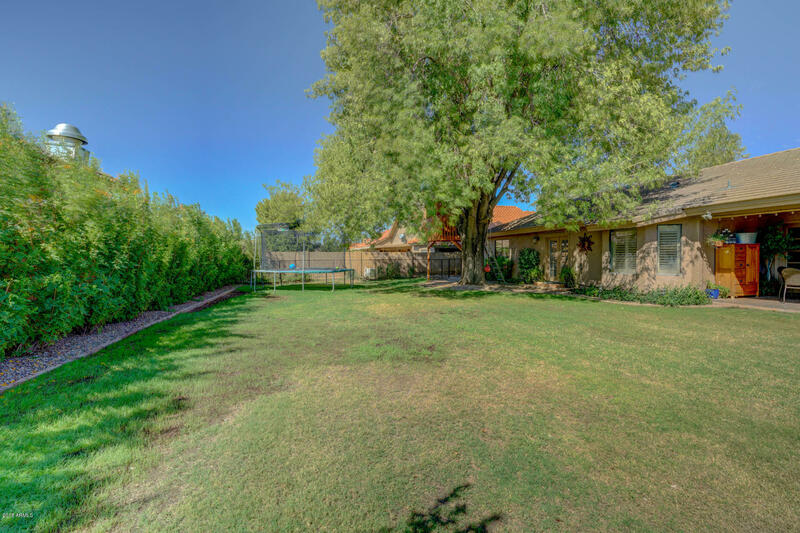 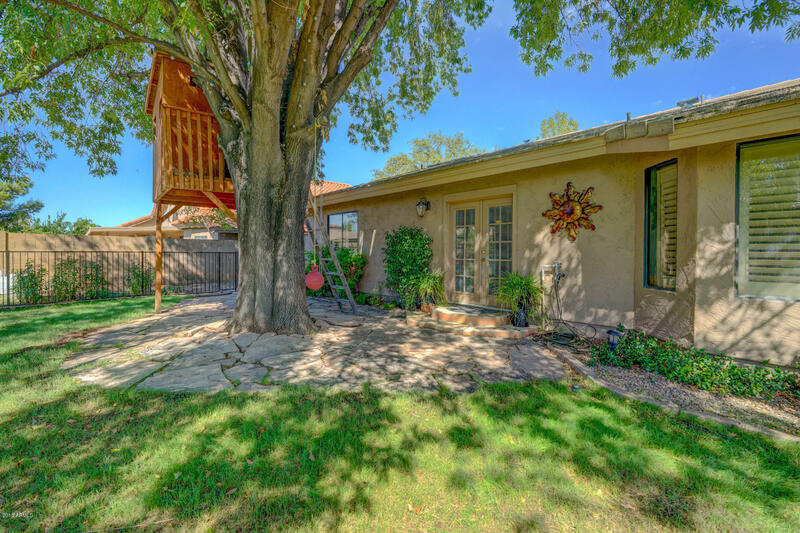 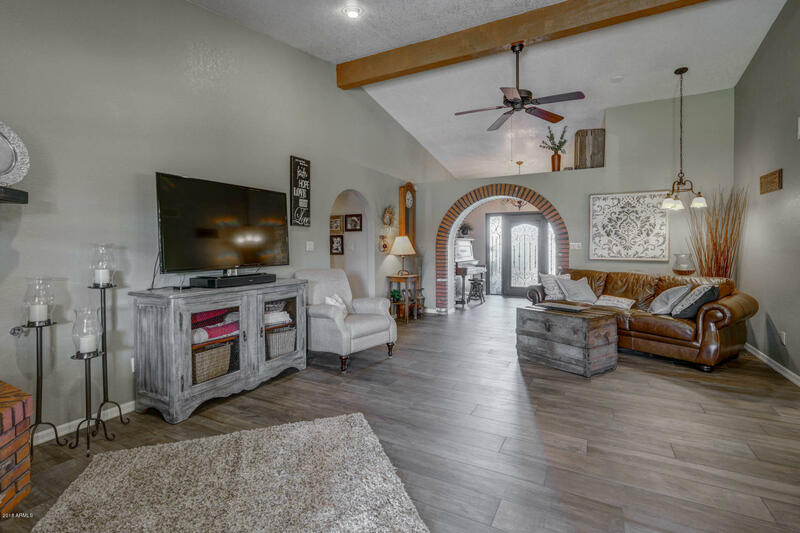 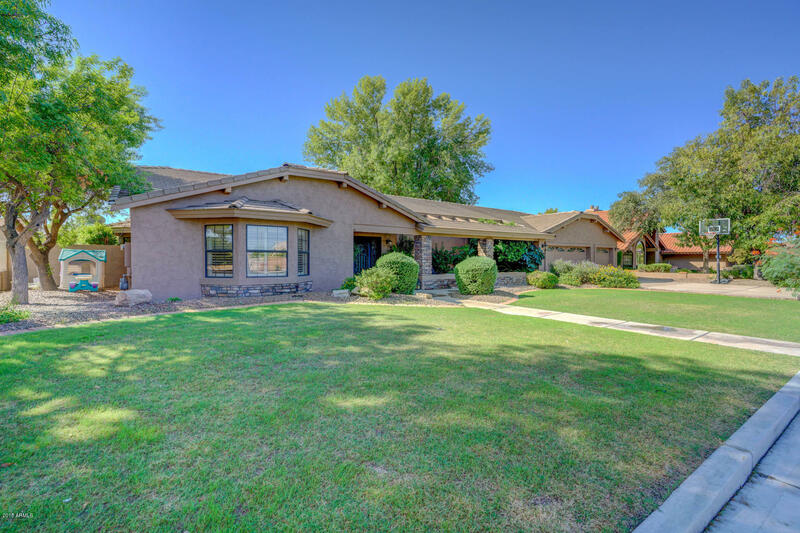 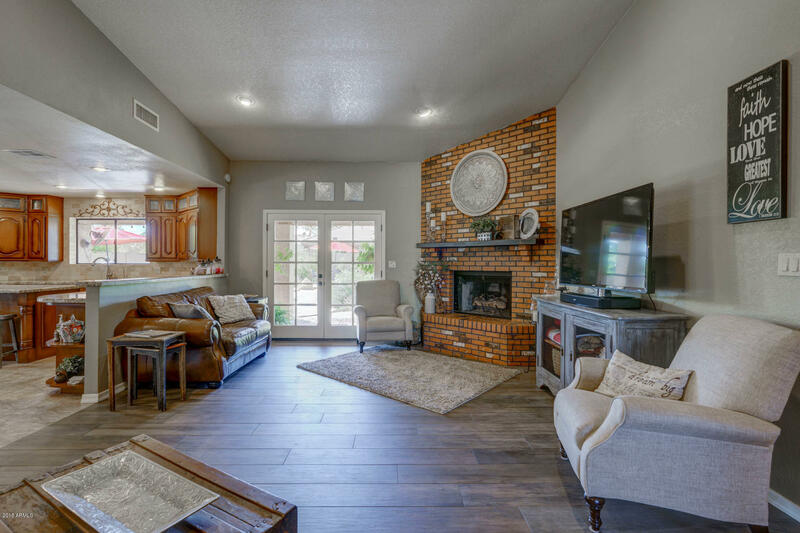 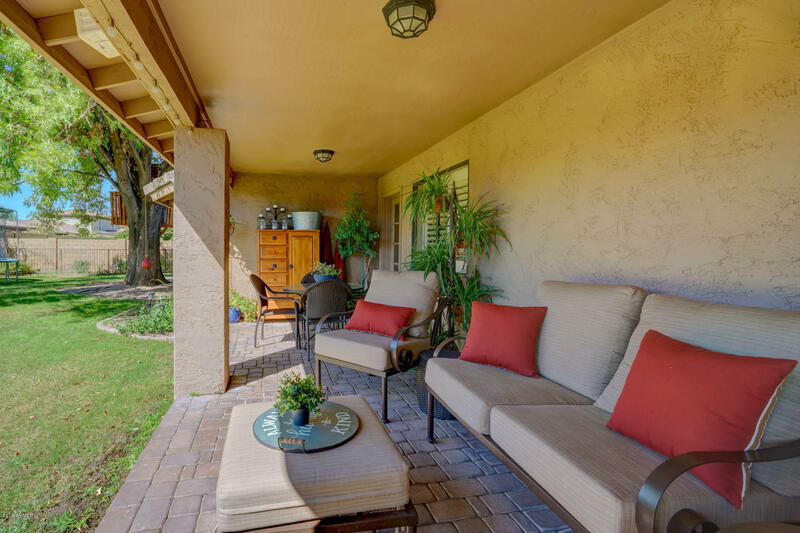 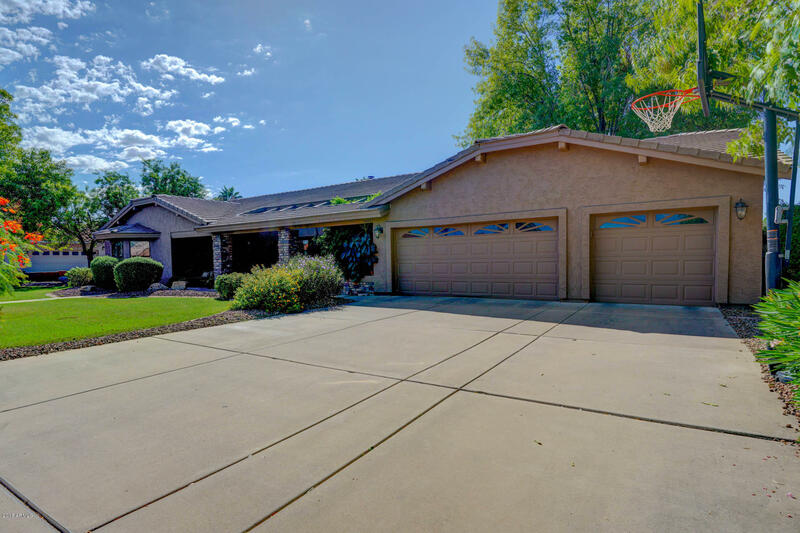 Tailgate at your own house with the built in BBQ, Wood Fire Pizza Oven and Big Green Egg ceramic charcoal grill/oven/smoker while enjoying this oversized lot with a pool and large grass area under the shade of a huge Arizona Ash tree.